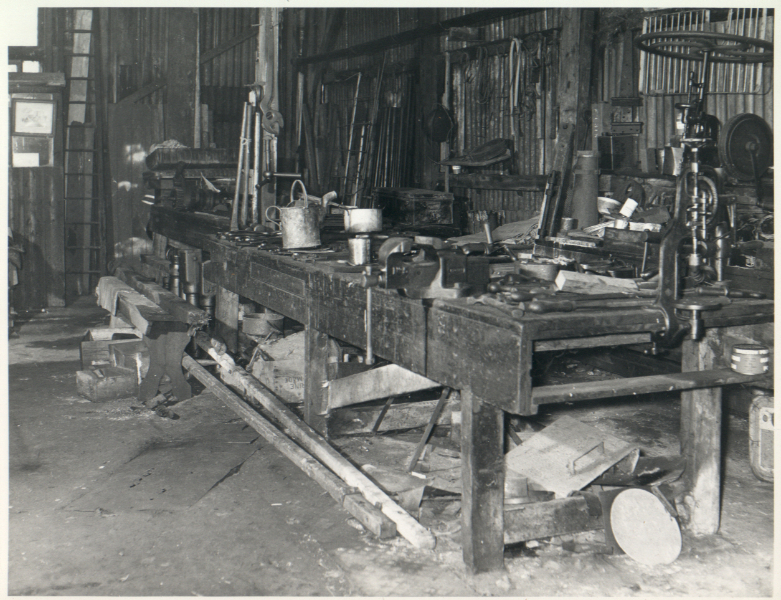 To walk into the workshop in Chapel Street was to step back in time to a Victorian age. 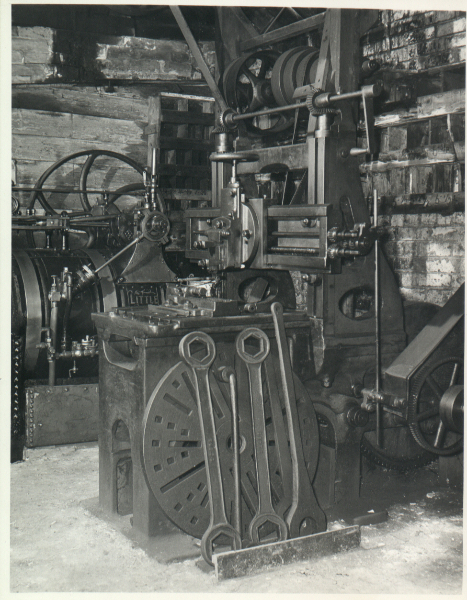 As the heart of the company, there was the inevitable collection of machinery and tools required to maintain the Seward fleet of traction engines, road rollers, living vans, water trucks, haulage wagons, etc. 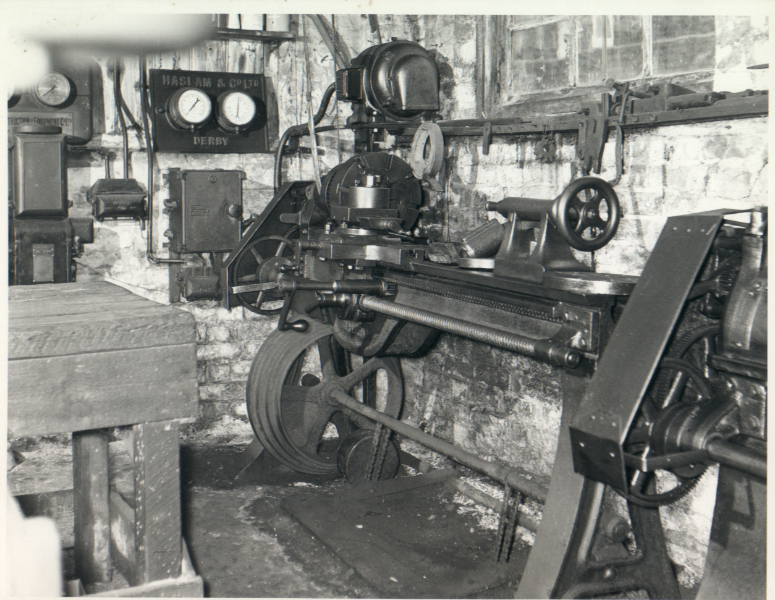 Plus the facilities to do engineering work for outside firms as and when required. 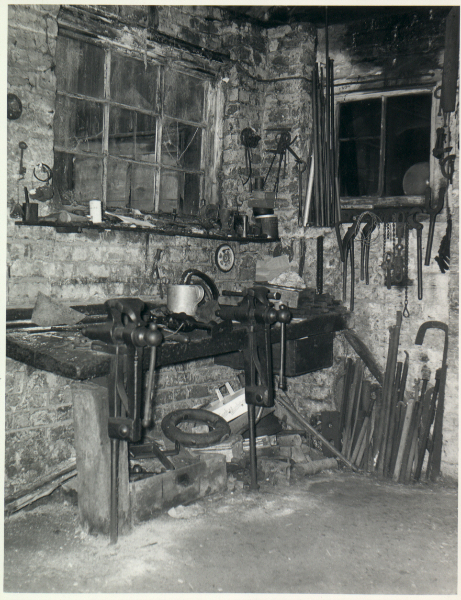 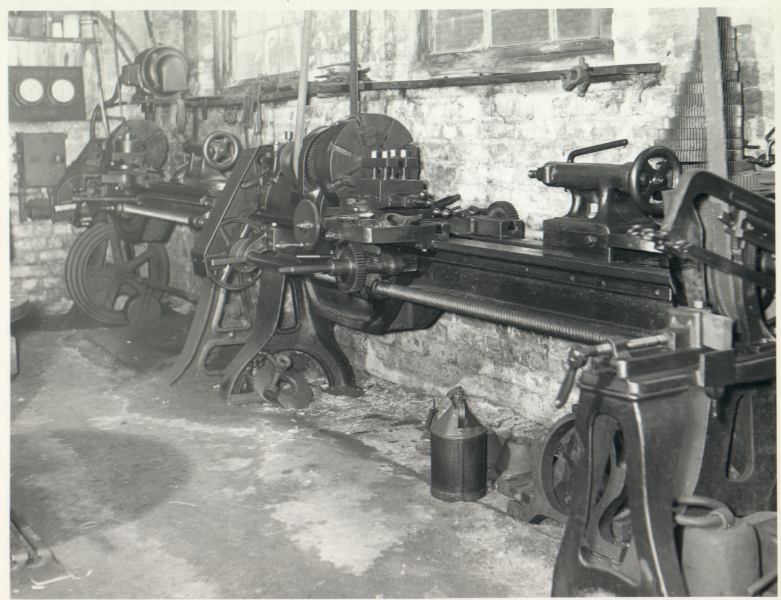 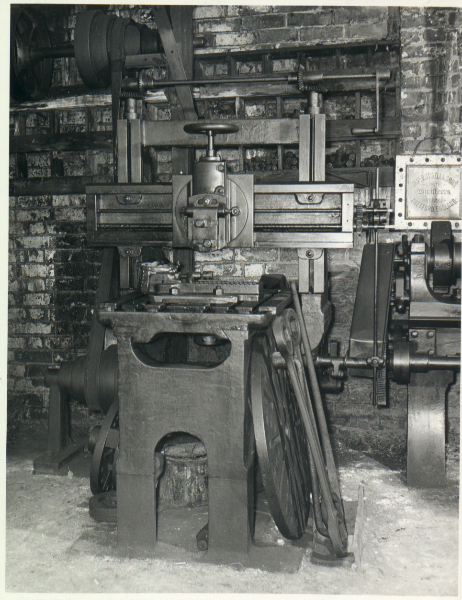 Shown below are pictures taken of the workshop in the 1960’s.